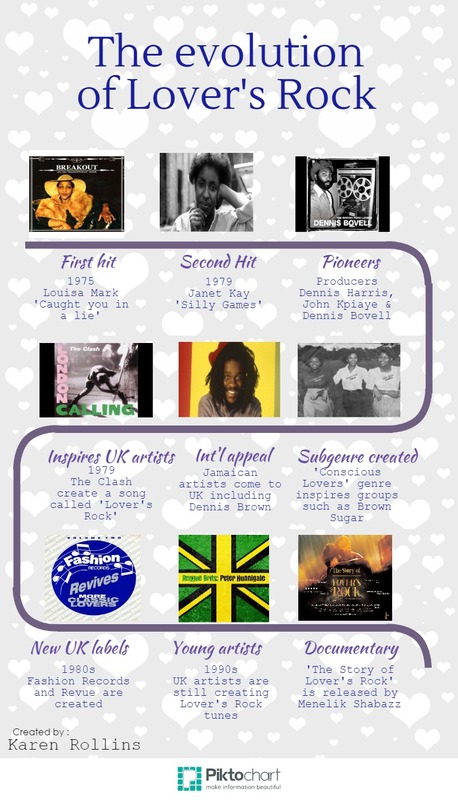 I suppose you could argue that Black Caribbean people really began to influence music in the UK when they started arriving in large numbers on the famous Windrush voyage in 1948. Before this historic event I can’t find much information on British artists incorporating music which originated in the Caribbean into their work. When the Windrush arrived a Trinidadian calypsonian was on board called Lord Kitchener and he was reportedly filmed singing ‘London is the place for me’ when he got off the ship (it was finally released as a single in 2003 – three years after he died!). Lord Kitchener’s singing was probably the first time many people in England had even heard calypso music. After the arrival of thousands of Caribbean people during the 1950s the sound of the islands permeated into the English charts and featured as samples on records. In 1959 Claudia Jones and others conceptualised and organised the first Notting Hill Carnival in St Pancras Town Hall, it was televised by the BBC and featured artists who were flown over directly from the Caribbean including calypsonian the ‘Mighty Terror’ and steel pan bands. By the 1960s reggae artists began to make an impression on the British music scene. Eddy Grant who was born in Guyana in 1948 and grew up in Brixton reached number one in 1968 with the song ‘Baby Come Back’ with the multi-racial group ‘The Equals”. Shortly afterwards the first Jamaican performers Desmond Dekkar and the Aces also reached number one with the ‘Israelites’. Caribbean music, produced by artists who had emigrated to the UK, was breaking down barriers as it appealed to both a black and white audience and this was set to culminate with Lover’s Rock in the 1970s.